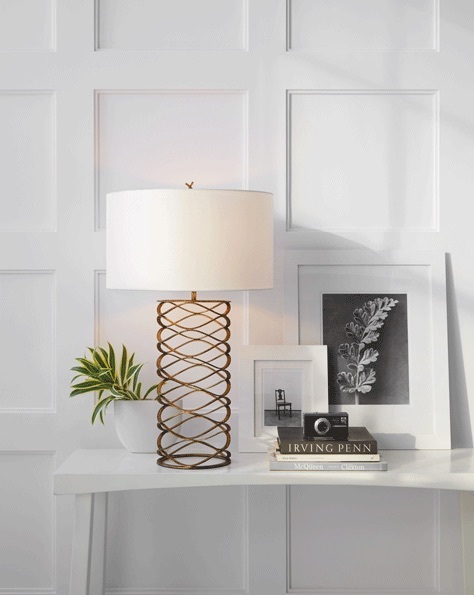 Explore Hirshfield’s Design Resource’s full collection of designer light fixtures including chandeliers, lanterns, sconces, pendants, outdoor, tabletop and floor lamps. Lighting can serve as a functional work of art. Unique shapes, clean lines and soft or bright illumination can create inspiring spaces that become a fundamental piece of a room’s design. Whether it’s to create a decorative statement or to add ambiance with light, lighting is necessary to space and to your day-to-day functions. You can transform a room with just the right light.